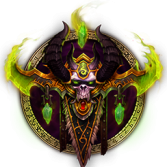 Any Demon Hunter Discords out there? Thanks for the heads up. I just joined.